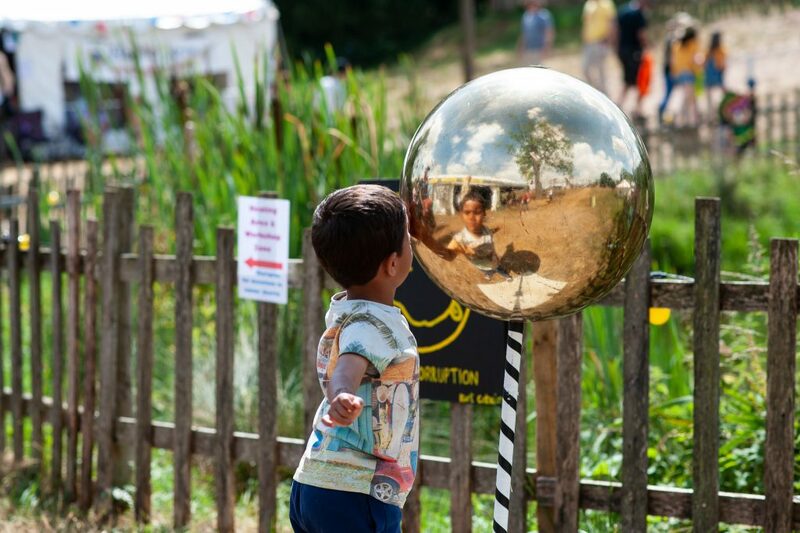 Nozstock: the most family friendly festival becomes EVEN more family friendly! 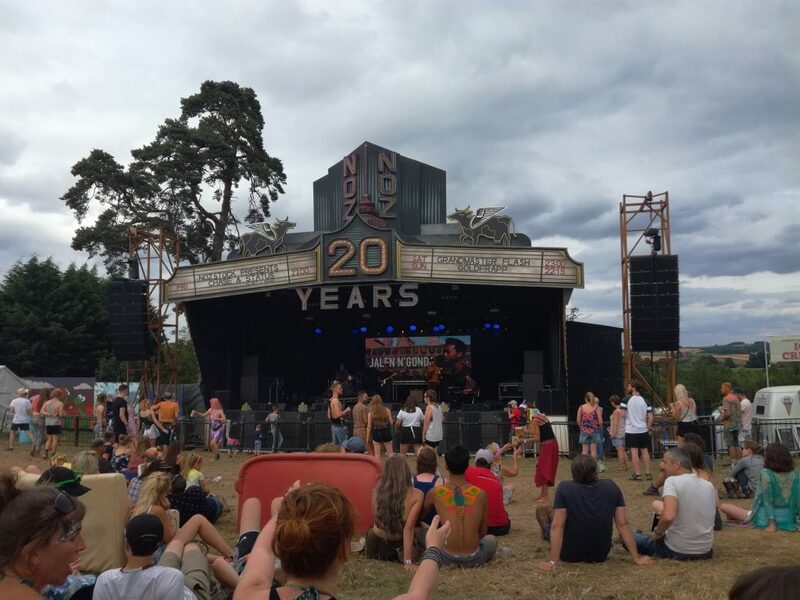 We’ve been to the Nozstock festival in Herefordshire for a few years now and we all love it. It’s small enough that the kids don’t feel overwhelmed but big enough that they don’t get bored. Last year was a particular highlight as Ned accidentally learnt the words to the Dub Pistols Mucky Weekend (fortunately he doesn’t understand a word of it. If you want to pick up on our review of it, you can read it here. Supplies available for family campers including loo roll, wet wipes, sanitiser, sun cream, plasters, toothpaste and site maps. Whilst stocks last! As you can see from my review of this years festival, Nozstock is already really family friendly, so any improvement is going to be the icing on the cake. So if you’re looking for a last minute Christmas pressie, you can buy tickets for the 2019 festival here.